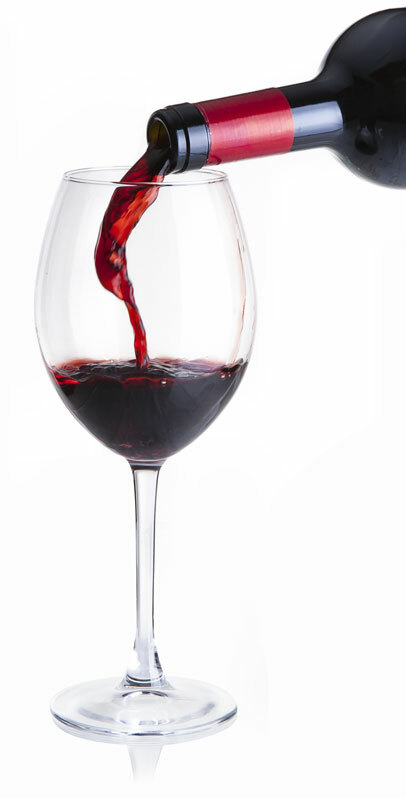 Let's warm up with a good glass of Aglianico del Vulture Donato D’Angelo! Today we continue the harvest in the Balconara vineyard from which our blend of Aglianico and Cabernet takes its name. Our team is always at work with a smile! Good harvest for us! Aglianico has to wait until the end of October. There is no Sunday in the cellar when the #harvest begins and we do not need filters for the must of our #aglianicodelvulture. Finally, here we are! In the majestic setting of Villa Contarini...let's start a tasting Sunday! Last day of Aglianica Wine Festival in the company of GoWine for a special guided tasting of five Aglianico del Vulture wines.